Kelly is a 2016 University of Kansas graduate with degrees in Journalism and Political Science. She has background in journalism, business and accounting. She joined the Flatland team in May 2016, and has enjoyed her time here reporting on various topics and managing projects across KCPT and Flatland. Does Social Media Bring Us Together or Tear Us Apart? About the reporterKelly is a 2016 University of Kansas graduate with degrees in Journalism and Political Science. She has background in journalism, business and accounting. 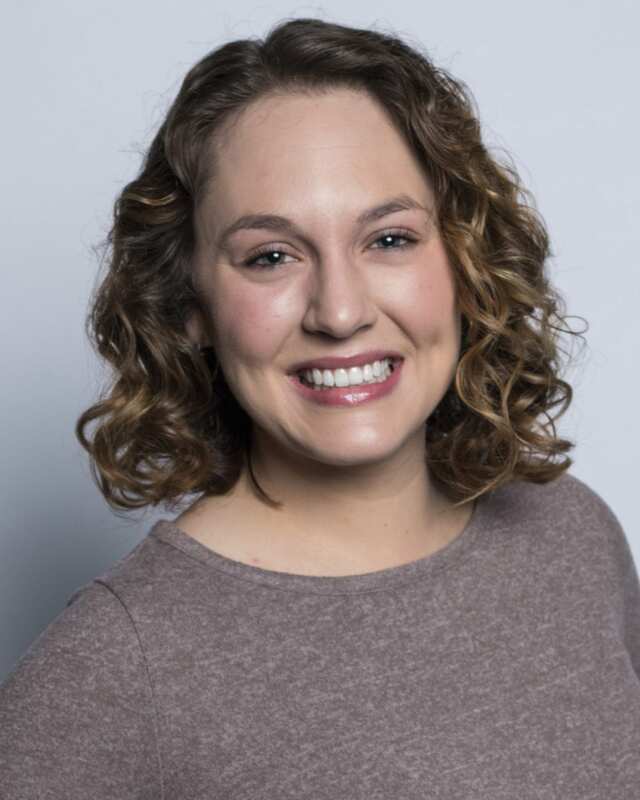 She joined the Flatland team in May 2016, and has enjoyed her time here reporting on various topics and managing projects across KCPT and Flatland.